The SMBK-MULTISLIT combines high precision with reliable productivity. By two cantilevered turreting winding shafts, this short roll winder enables the production of high-quality rolls at short downtimes. It is characterized by high flexibility, good and reliable handling. 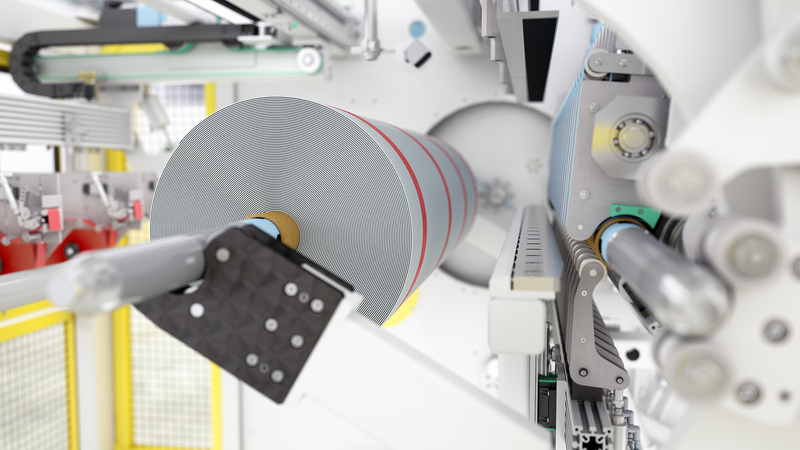 Depending on the product requirements, the SMBK-MULTISLIT can be individually adapted to customer needs and process a wide range of materials: from thick composites to thin, sensitive papers. 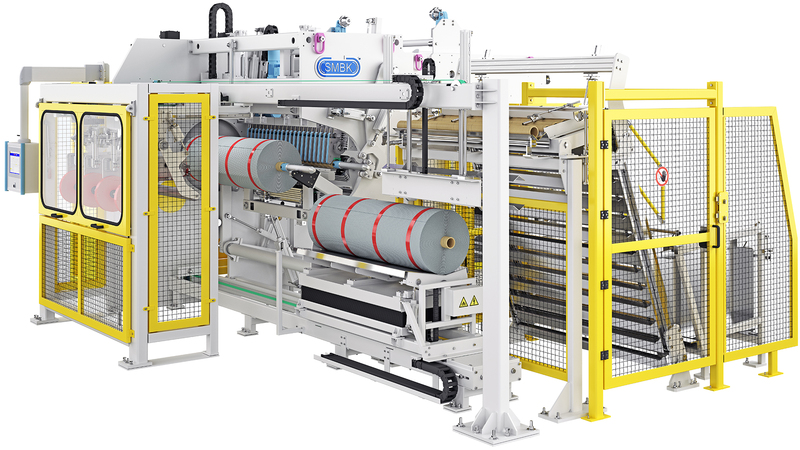 The range of configurable options covers the fully automatic strip applicator, various application systems, individual finished roll end closures and finished roll removal solutions. All completed by an individual, reliable control for production-safe operation. In combination with our proven accumulator technology, the SMBK-MULTISLIT can also be integrated in-line in production lines.